Ask your current host whose “registrant email” is listed online. Ask your current host to unlock the domain. To confirm that your domain is ready for transfer, you’ll need to ensure that your domain status is “OK”. Enter your domain name and check the status of it. If the domain is not “OK”, the domain transfer will fail. If the status is correct, you can now complete the online signup. The system will check if there the domain is available along with other domains that are similar to it. 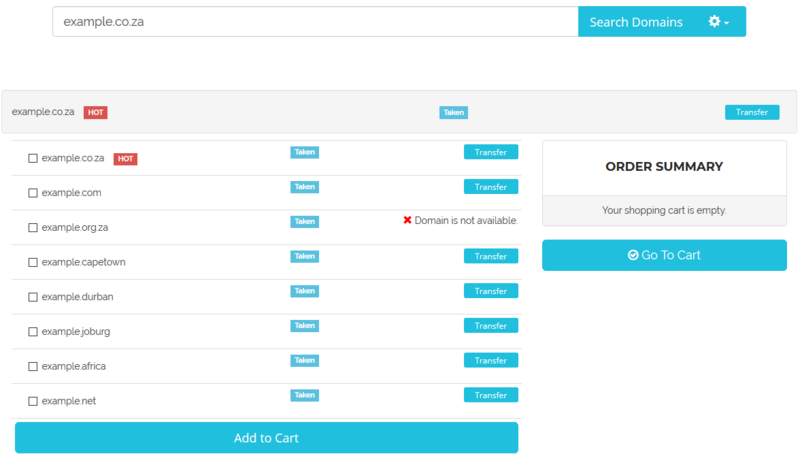 If the domain needs to be transferred then click on the transfer button on the right-hand side. Click on “Go To Cart” to complete the signup. Send the EPP key to support@1-grid.com and we will initiate the transfer. IMPORTANT: Unless the transfer is declined, it can take up to 7 days for the transfer to complete.